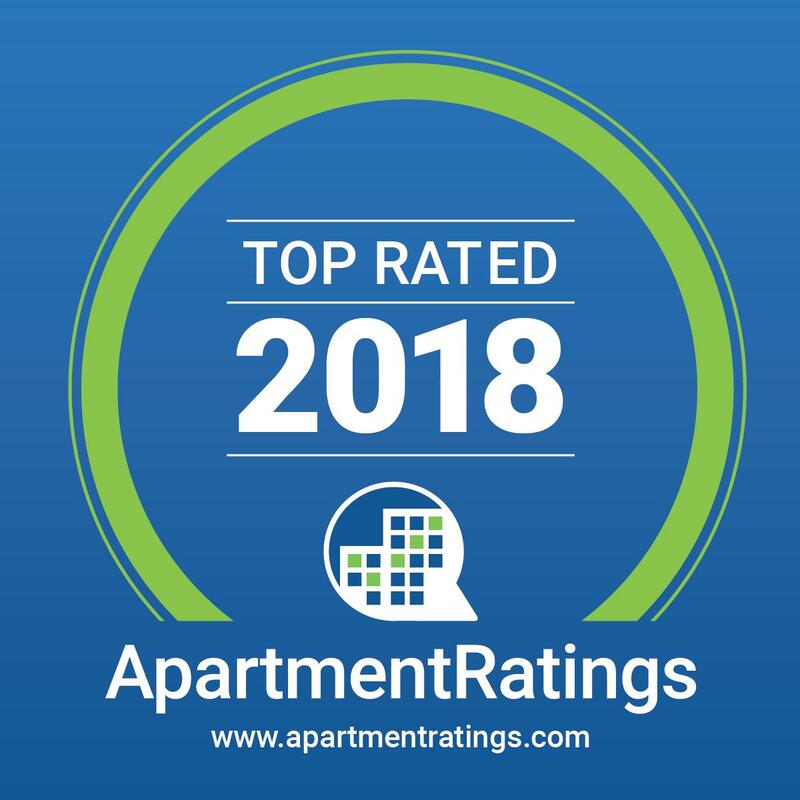 If you are looking for an extraordinary apartment designed for your comfort and convenience, why not end your search today? Enclave at Northwood in Clearwater, Florida is located near great shopping and dining options and is designed with your lifestyle in mind. Our private-estate-like surroundings, close proximity to city life, and spacious one-story villas and townhouses offer everything you need and more. Residents can enjoy a private back yard, exclusive direct entry, and a fireplace in their home. Our community also features spacious terraces or balconies for each home, giving residents a sense of privacy and intimacy. Enclave at Northwood has fantastic amenities and a great location to suit all of your needs. Our community is pet friendly and located right next to a large public pet park. Your family, and your pup, will all feel welcome at Enclave. There’s also a spacious Fitness Center available for all residents. Nearby, you can enjoy access to top-quality schools, various retail options, and surrounding parks. Our incredible staff is also here to support our resident’s needs and ensure you have the best living experience possible. From community events to maintenance requests, our team provides around-the-clock, exceptional service our residents can count on. Ready for a personal tour? Meet with one of our courteous staff members to see why others have decided to call Enclave at Northwood home.